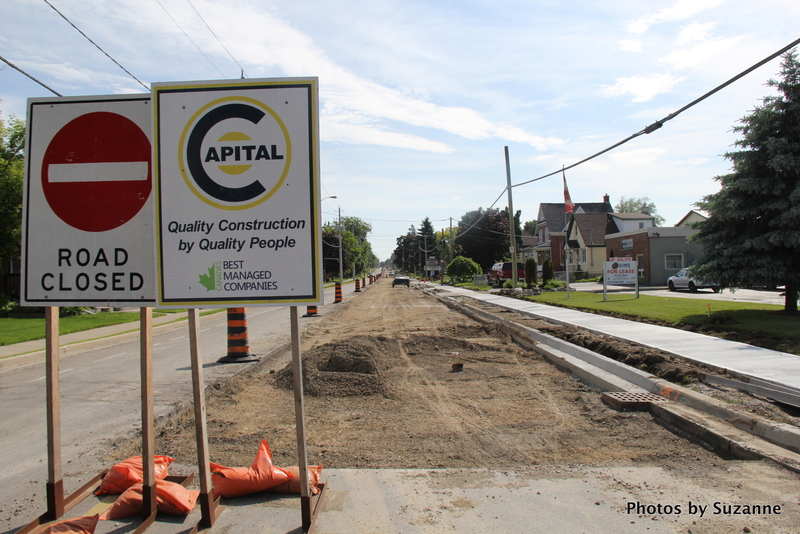 Job Title: Skilled Labourer - Capital Paving Inc. Responsibilities: A Skilled Labourer works with a team in a variety of construction and road building projects. The work is satisfying, physically demanding and involves long days outdoors. You will be involved in the operation of all pertinent machinery on paving and resurfacing in asphalt or concrete. You will be required to join the union to be hired for this position. Please note that this is a seasonal position from April/May to Nov/Dec. Students returning to school in September MAY be considered but the preference is for candidates available for the full construction season.